The sixth W. W. Worthington Memorial Trophy Open Ten-bell Competition was again held at St. Paul’s, Burton-on- Trent. This competition is proving to be very popular and this year one band’s application to compete had to be turned away. Those bands thinking of taking part next year should get entries in quickly after the notice in The Ringing World has appeared, as it’s first come, first served! The test piece was a plain course of Yorkshire Royal. Cold buffet was provided throughout the afternoon, and the bells at Burton (All Saints), Newhall, and Burton (St. Modwen’s) were open for general ringing. The only hiccups in the organisation of the day proved to be an interruption in the ringing at All Saints because of a wedding, and the large amounts of assorted rubbish that needed to be cleared away from the ringing room before starting to ring at Newhall! 1. St Martin’s Guild (67 faults) 2. Midland Counties Guild (70½) 3. 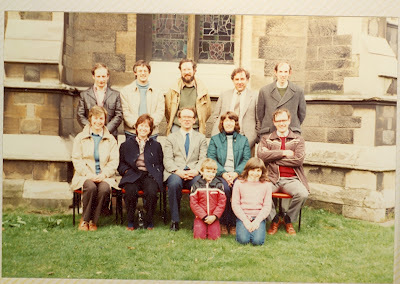 Derby Diocesan Association (96½) 4. 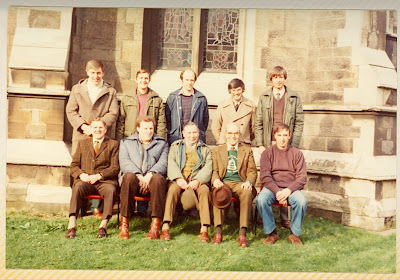 North Staffordshire Association (98½) 5. 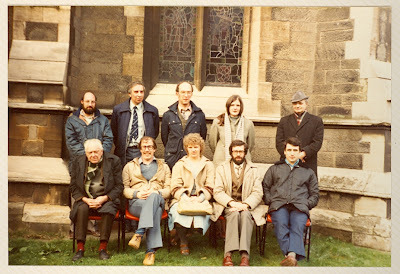 Leicester Diocesan Guild (103) 6. 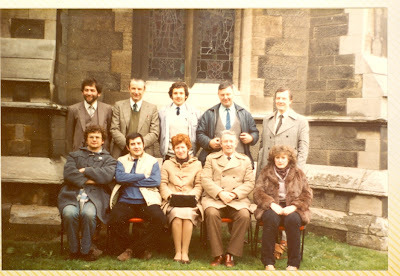 Lincoln Diocesan Guild (104) 7. Worcestershire and Districts Association (130½) 8. Surrey Association (Northern District) (157). The St. Martin’s Guild thus becomes the first band to win the trophy for a second time (also winners 1980) and the silver rose bowl was presented to Rod Pipe, the Captain of the winning band, by Mr. Ray Welton. The vicar of St. Paul’s then addressed those present, saying how much he had enjoyed the days competition and thanking them for the work bellringers did Sunday by Sunday throughout the year in calling the people to worship. He then invited the competition back to St. Paul’s on 14th April 1984 for next year’s competition. A pleasant gathering was then enjoyed by many at the “Star and Garter” for refreshment and discussion, before leaving for home. 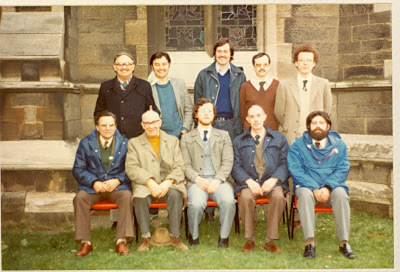 John K Smith, Derek P Jones, George L Roobottom, David A Hiorns, Peter Marriott, Malcolm Quimby, Andrew E Else, Richard J Chantler, Alan S Burbidge, Brian G Meads. 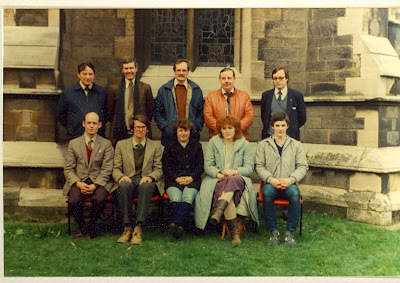 Selwyn G Jones, Raymond J Ballard, Irene Buckley, Michael Wilshaw, Frederick E Wilshaw, Ian Friend, Ralph B Mitchell, David J Midgley, Margaret Jones, Norman Sherratt. 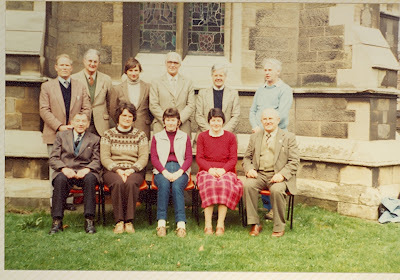 Jack L Millhouse, C Anita Freeman, Sylvia Coller, Margaret A Parker, John Walder, Harold F Gibson, Kenneth S B Croft, Peter A Sharp, John Freeman, Leslie G Townsend, Geoffrey R Parker. 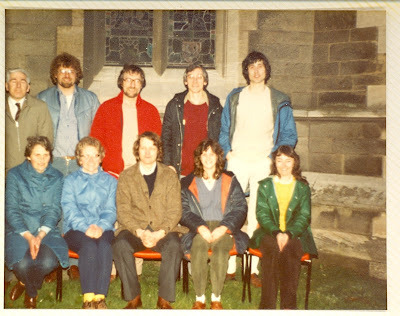 Roger M Heyworth, Adrienne Heyworth, Nigel Thomson, Susan E Unsworth, Sheila Cheeseman, Christopher Ridley, Raymond Talbot, Martin Morris, Geoffrey Paul, Jeremy Cheeseman.